Finding the right group for Overwatch just became a lot easier with Tuesday's patch. Overwatch players are currently trying to unravel some sort of mystery regarding something rolling around, but something more immediate just hit Blizzard's team-based shooter. That's a new patch that changes up one of the game's heroes in a big way, while also introducing some new social features. One of the biggest changes is "Looking for Group," which allows users to search for like-minded players prior to jumping into any queue. This allows players to adjust game mode preferences, chat preferences, and also what role they'd like to play in any group. The other big addition is Endorsements, which allows players to commend teammates for exhibiting positive traits during a game. Whether that teammate is a good leader, a good sport, or just an overall good player, giving that player an endorsement will add to their Endorsement stats on their Career Profiles. Those who rack up a high endorsement level are also eligible for rewards. Tuesday's Overwatch update does away with the Defense and Offense classification for Heroes, merging them all into a "Damage" category. 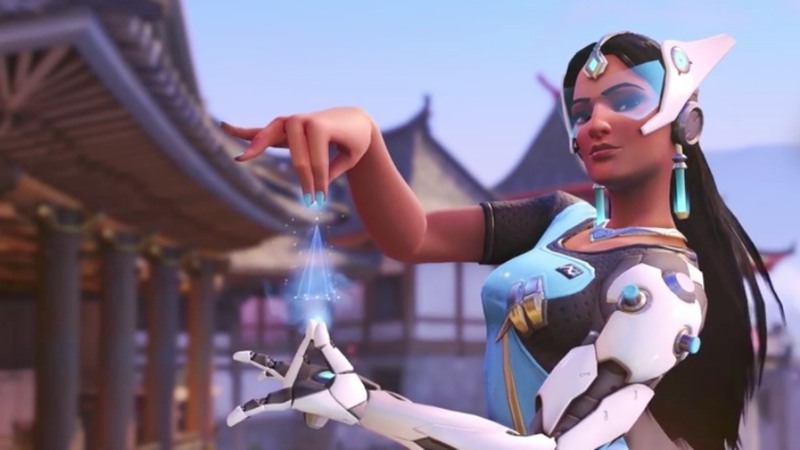 Symmetra's changes help her adjust to this change and shift her away from Support. That means a lot of emphasis on offense and damage-dealing, along with a new Ultimate that helps cover her teammates. There are also some big changes to a few other Heroes. Doomfist has received buffs for his Meteor Strike and his passive. McCree's Deadeye Ultimate has been buffed significantly, with its range nearly tripled to 200 meters. And lastly, Orisa has had her Ultimate cost reduced by 15 percent, so expect to see Supercharger in play more often. 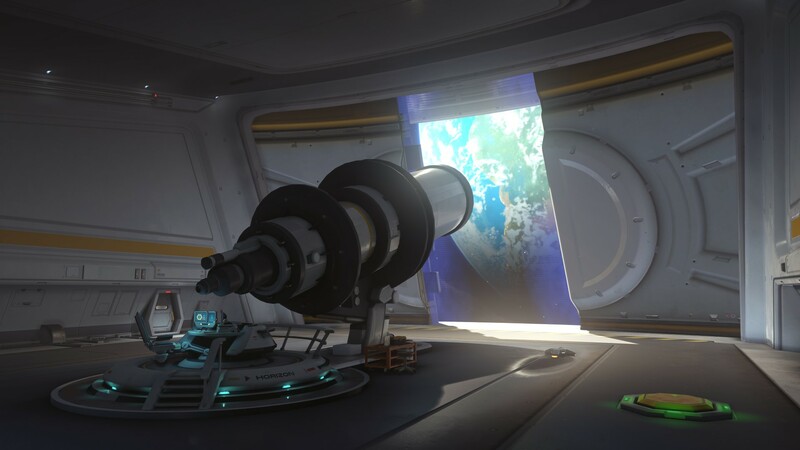 Horizon Lunar Colony will no longer favor defenders with its spawn room placement, but it will give them a bit of a boost around Point A. Defenders now have better access to the catwalk areas, allowing them to fire away from the high ground. For the full patch notes, which also include a number of bug fixes for both Heroes and maps, be sure to visit the Overwatch website.